The National Council on Alcoholism and Drug Dependence sponsors Alcohol Awareness Month in April to raise awareness while encouraging healthy and safe choices when it comes to the use of alcohol. U.S. Africa Command honored the best of the best during the 2013 Annual Awards event held at Kelley Barracks, U.S. Army Garrison Stuttgart, Germany, March 31. Women took center stage during the U.S. Army Garrison Stuttgart’s fifth annual Women’s Leadership Forum held at the Swabian Special Events Center on Patch Barracks March 27. 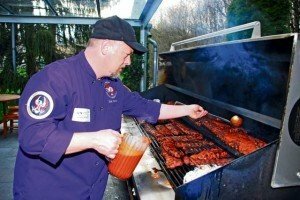 Chef Dirk Yeaton, the “Grill Sergeant” at the Murphy-Goode Winery in northern California, visited the Stuttgart military community March 26 and 27, 2014. 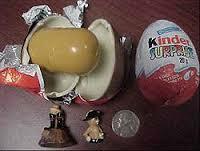 Think twice before sending chocolate “surprise eggs” Stateside. 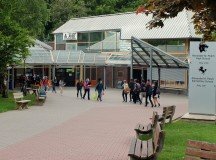 Students across the U.S. don’t have the same opportunities that students at Patch High School have to travel across Europe. The Defense Department believes military children serve their country alongside their service member parents, DOD’s director of the office of family policy/children and youth said. American Forces Network Stuttgart held a grand opening ceremony March 25 to commemorate the opening of its new facilities on Robinson Barracks. 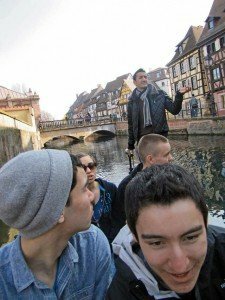 Eight Patch High School French language students visited France March 15-16 on a cultural field trip. Deployments are different after you have a kid. I just never realized how different deployments would be once I became a parent. 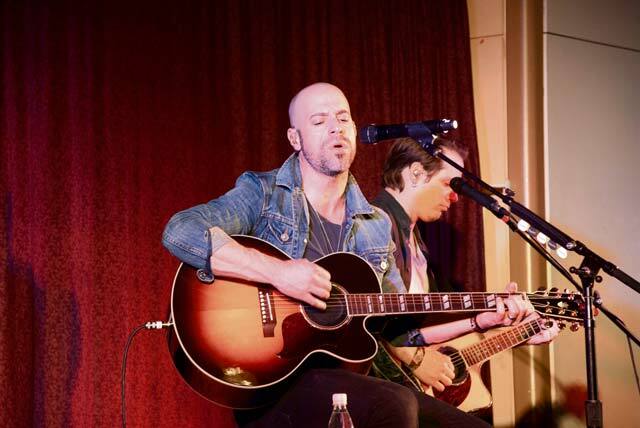 Three members of the popular American rock band, Daughtry, played a special performance at the Patch Community Club for Stuttgart community members March 17.